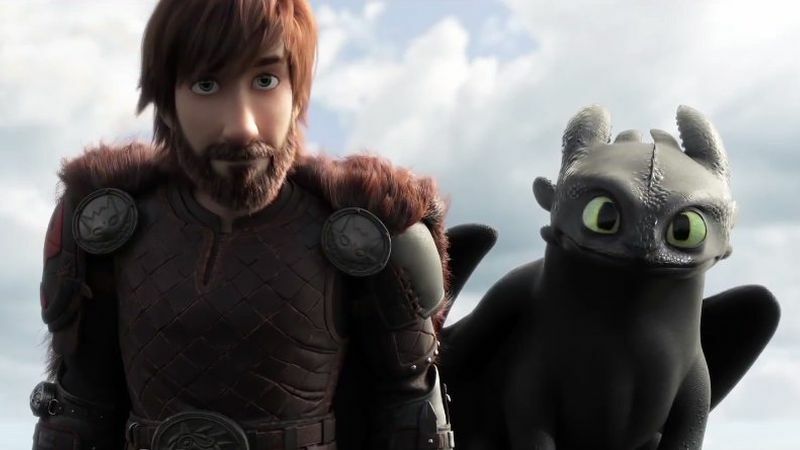 After two hugely successful movies, four shorts and five seasons of a TV show, the How To Train Your Dragon series is drawing to a close with the final film in the franchise, The Hidden World. 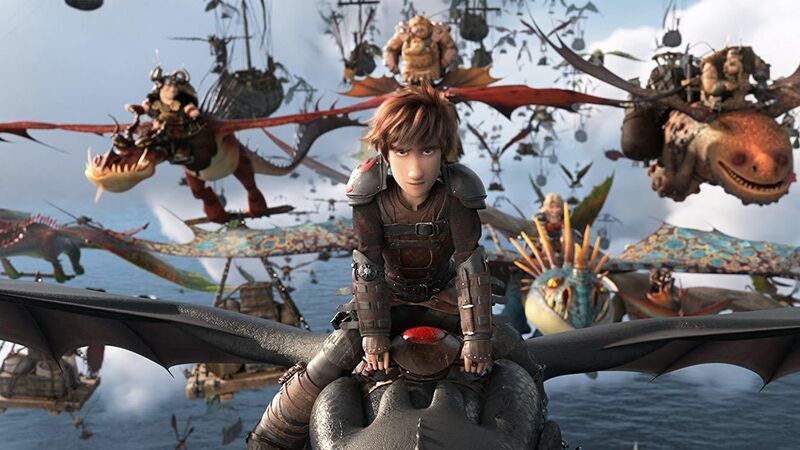 Set just one year after the events of the second film, The Hidden World catches up with Hiccup, Toothless, and the rest of the Dragon Riders as they continue to rescue captured dragons from warlords who reject our heroes’ vision of a human/dragon utopia. We won’t say any more because we didn’t want to spoil things for you, but it goes without saying that the residents of Berk aren’t keen on handing Toothless over to Grimmel and a fight breaks out. 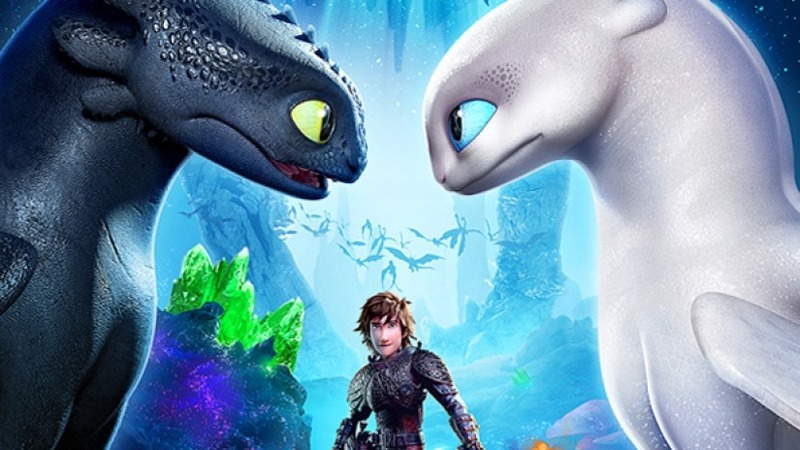 It’s no exaggeration to say that How To Train Your Dragon: The Hidden World is a wonderful film full of hope, heart and humour making it potentially the best in the series. In fact, I don’t think it’s an exaggeration to say that it’s easily the best third film in an animated series since Toy Story 3, and it’s ending might even have been a touch more emotional for me. So it’ll come as no surprise to you dear reader to learn that when the opportunity arose to speak to Jay Baruchel who voices Hiccup I didn’t just jump, I leapt on my dragon (I like to imagine it’s a Bewilderbeast) to talk to him. Jay was exactly as you might imagine him, modest in the extreme, funny and wonderfully patient with journalists who forget all professionalism and start their interviews by showing their subject with praise. Thankfully Jay remained professional (one of us needed to be) and he responded to my praise by telling me why he feels The Hidden World and the franchise has been so successful. I think the reason why you felt like that [I had just admitted to crying at the end] and the reason you’ve responded that way is that these films have been really honest in the way they told this story. There was only one way this story was going to end and we told people at the start of the first film, you know Hiccup said: ‘ Once there were dragons’ we told you at the start. When I pressed Jay on whether there had ever been a version of the script where the Vikings went to the Hidden World with the dragons he broke my heart and said no. Why? well again because that wouldn’t have been honest and would have undermined Hiccup’s arc through the three films which, was in Jay’s words about change but more specifically how change isn’t a bad thing. Hiccup through the films and shows has changed from a runt to a confident chief, but you know despite that he’s still who he was in that first film. I think it’s a cool thing that Dean [The director] did through the three films he never changed who the character was at his heart even as the world changed around him. Unfortunately for all you How To Train Your Dragon fans when I pressed Jay on whether he felt the door had been left open for a sequel he was against the idea as he thinks the trilogy ends in a perfect way for fans. And for anyone worried that Jay’s sad to be done with Hiccup he laughed off my question about feeling sad about saying goodbye to the character he’d played for the last nine years. It’s actually been longer for me, I started recording two years before the first film came out so I’ve been Hiccup for longer than you realise. But no I think on my last day I left the booth said goodbye and went home. You know we’re Canadian we don’t like to make a fuss. 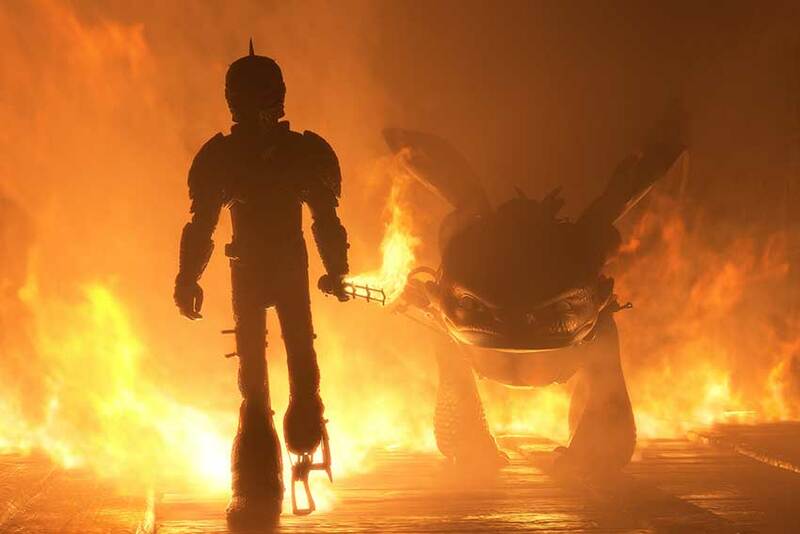 How To Train Your Dragon: The Hidden World is in cinemas now.